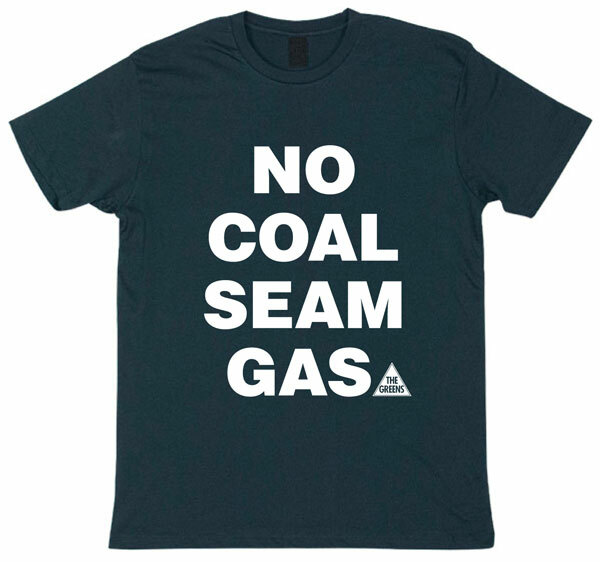 The Greens NSW mining spokesperson Jeremy Buckingham said that AJ Lucas Group’s purchase of three Petroleum Exploration Licenses (PELs) for $2.5 million was a clear indication that the investment community believes the Liberals and Nationals intend to roll out coal seam gas across NSW if elected on March 28. 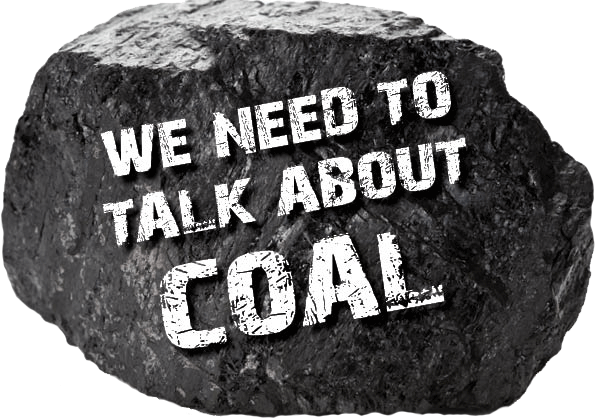 AJ Lucas Group announced to the ASX on 10 March that they had purchased PEL 445 in the Northern Rivers, PEL 456 in the Upper Hunter and PEL 458 over Newcastle, which until recently were owed by Dart Energy, a subsidiary of UK based company IGas. 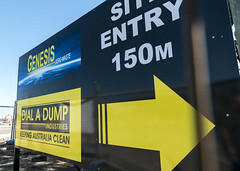 “A company like AJ Lucas would not be making an investment decision like this unless they were confident that they could develop coal seam gas after the election with the support of Mike Baird and the Nationals. 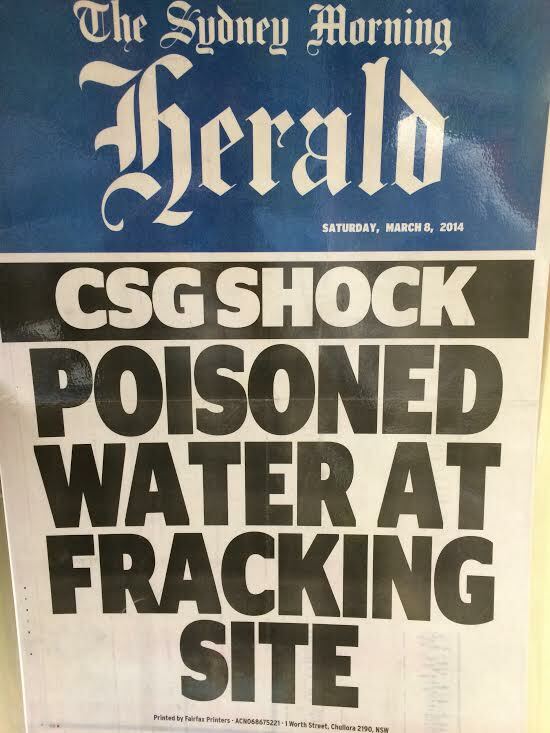 “This proves that the recent flurry of token coal seam gas license cancellations by the Baird Government is nothing more than a cynical election stunt designed to try to hide their pro-csg agenda from a sceptical public. 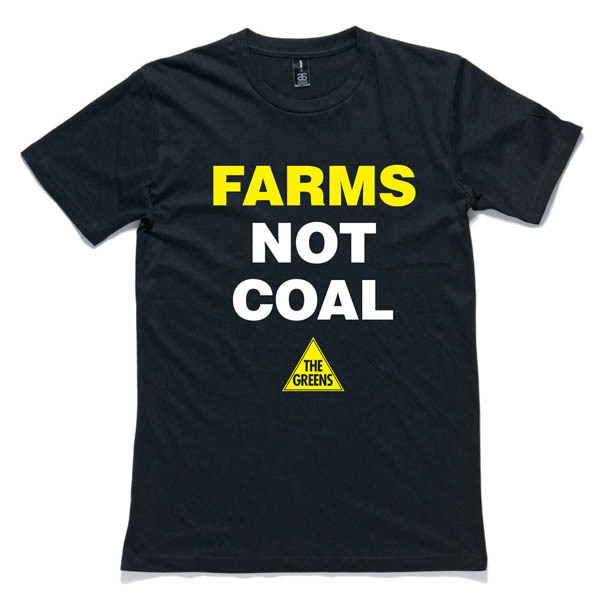 “If you live in the Northern Rivers, Newcastle or the Upper Hunter then the message this purchase sends is clear – if Mike Baird and the Nationals are returned to power they will roll out coal seam gas across your community. 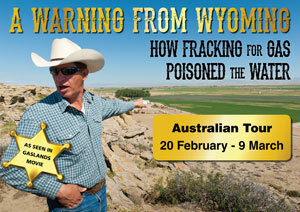 “Only the Greens support a complete and permanent ban on coal seam gas across NSW,” Mr Buckingham said. What is it with these so called Parliamentarians, as far as I’m concerned…. They get the sling from these companies, and then retire and have a wonderful life laughing at all the desolation this has cause to people here. It must stop. As our brilliant leader says (many) times “it’s crystal clear” I do hope you understand when I say brilliant LEADER……… YES THAT IDIOT ….. THE CAPTAIN…..THE KNIGHT MAKER……..THE GENTLEMAN WHO HAS JUST DOESNT REALISE THAT PEOPLE WERE HERE IN Australia before the fleet arrived. Sorry for the RAVE people but it gets you that way. STOP THIS LIBERAL SELL OFF !!!!!!!! 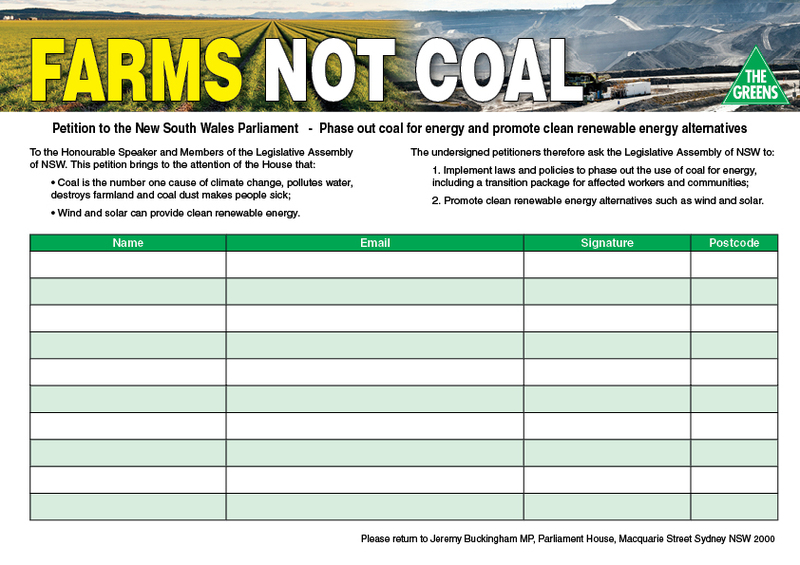 Piss off Greens, you won’t have the balance of power in NSW. Pingback: Is there anybody out there?